Roger Federer has admitted that he thinks Serena Williams “went too far” during her controversial row with umpire Carlos Ramos during the US Open women’s final. Williams accused the umpire of being a “thief” and a “liar” in the third set of her eventual defeat to Naomi Osaka in New York, which overshadowed the 20-year-old Japanese star’s maiden Grand Slam victory. Federer, who has stuck to the middle path on such matters in the past, admitted that the 23-time Grand Slam champion overstepped the mark. 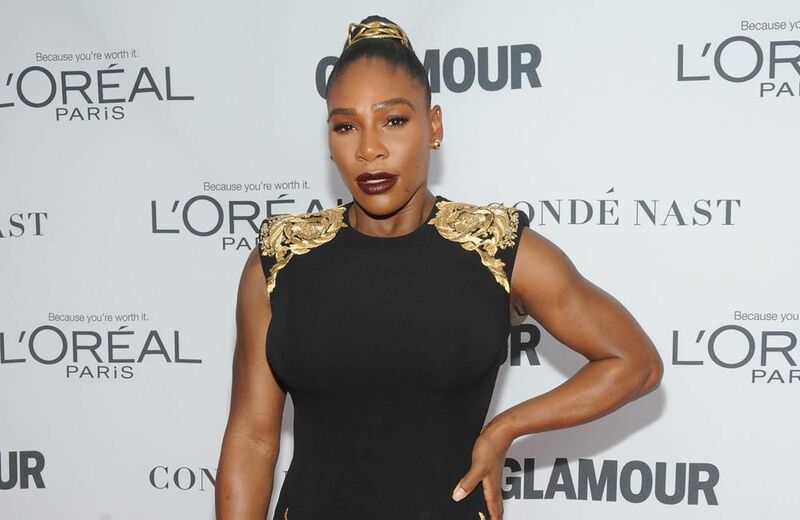 Federer did go on to defend the catsuit, which Williams wore at the French Open but was later banned by the French Tennis Federation, as well as Alize Cornet who was given a court violation at the US Open for changing her shirt on court after realising it was the wrong way round. Federer has been in stuttering form since clinching his 20th Grand Slam title at the Australian Open at the beginning of the year. Having rested during the clay court season, the 37-year-old was knocked out in the quarter-finals at Wimbledon by Kevin Anderson and then by John Millman in the fourth round of the US Open. However, the Swiss star did secure his 99th career title last week on home turf in Basel, defeating Marius Copil in straight-sets in the final.